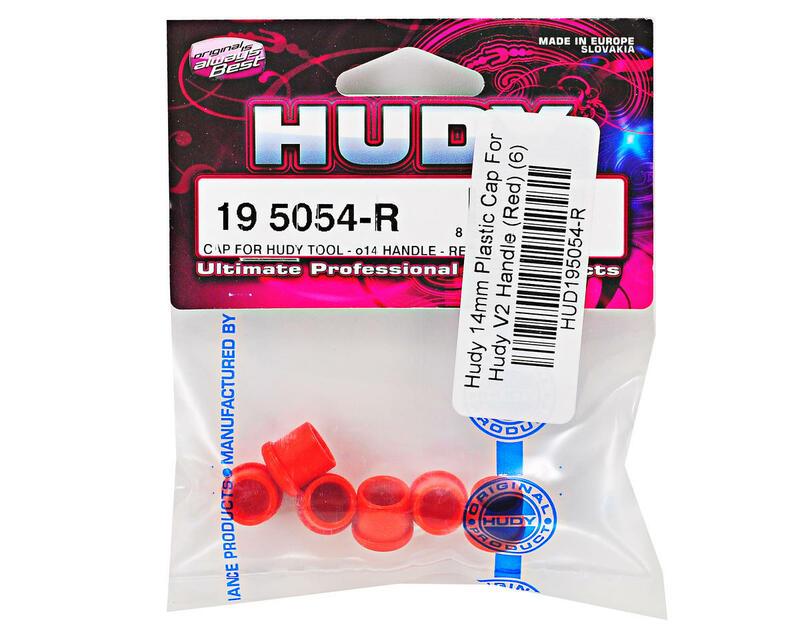 This is a pack of six Hudy 14mm Plastic V2 Handle Cap's and are intended for use with Hudy V2 wrenches. These caps are press fit into the handle ends, and are a great add-on for V2 Hudy wrenches. 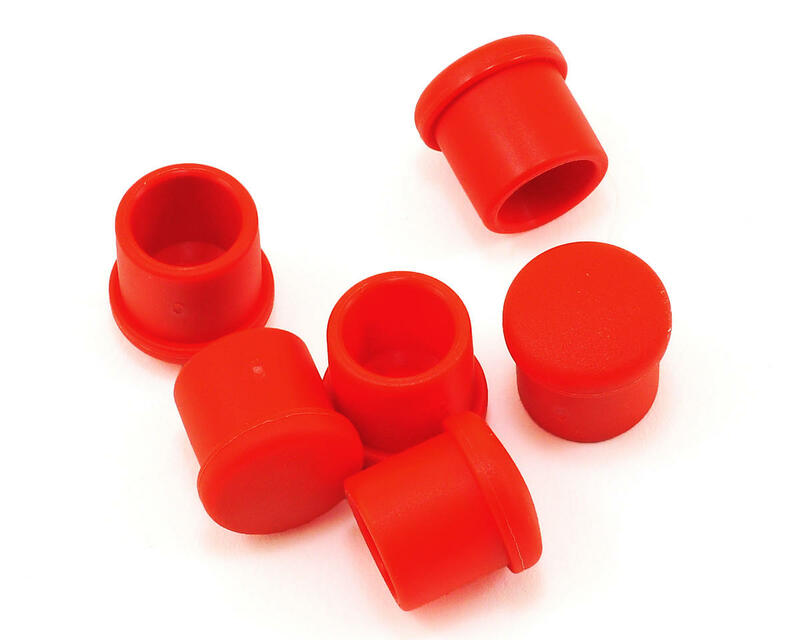 Available in black, violet, red, and blue, these caps allow you to personalize your Hudy tools and provide easy identification of your wrenches. Note: To determine what size cap you need, measure the outside diameter of the handle you wish to install the cap on.